Famed American train robber Bill Miner has been featured in a major movie, numerous magazine articles and a book-length biography. Now, his name will be in the title of a musical composition. The Legend of Billy Miner, a project by the Kamloops Music Collective, will be performed July 24 at 7 p.m. in the Sagebrush Theatre. Tickets go on sale through Kamloops Live Box Office this month. The music is composed by Robert Buckley and will be performed by students from the Kamloops Interior Summer School of Music. Funding to create and perform the piece has come through the B.C. Arts Council as part of its Community Grants program, with additional support from the Thompson Nicola Regional District. 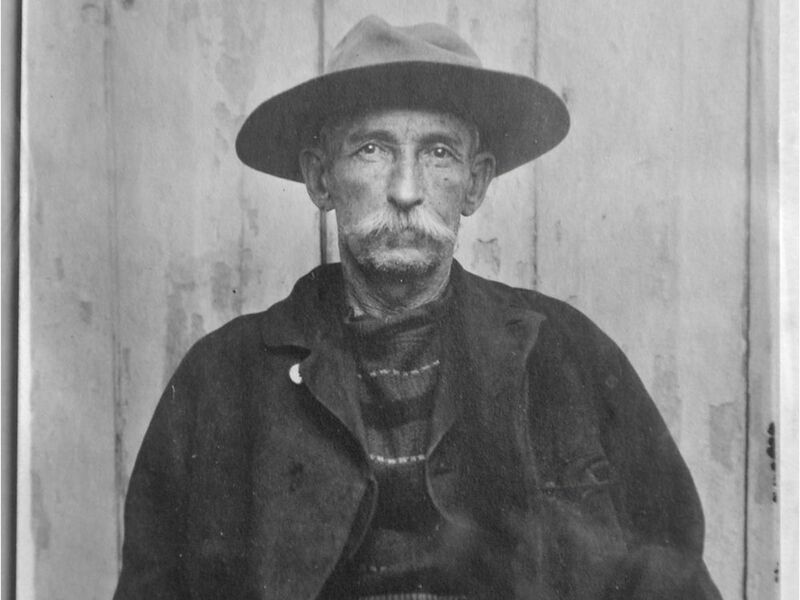 Known as the Gentleman Bandit, Miner is best known in local history for committing a train robbery near Ducks east of Kamloops in 1906. He and his two accomplices were captured by a posse. A movie on his life, The Grey Fox, was released in 1982 starring Richard Farnsworth and Jackie Burroughs. A detailed biography entitled Interred With Their Bones: Bill Miner in Canada, was published by Kamloops author Peter Grauer in 2014.